iRadio to be a free service supported by in-stream advertising? 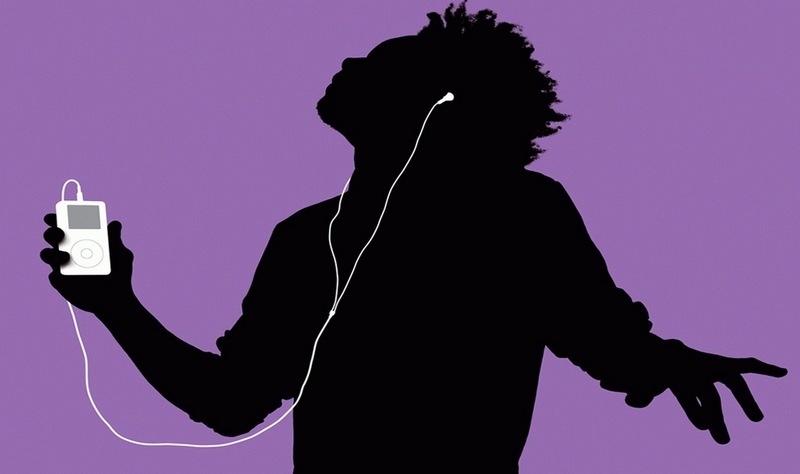 iRadio will be released at WWDC 2013, it won’t be, it will be, it won’t be. That seems to be the extend to which the media actually know when iRadio will land. We’ve heard that proceedings were delayed due to licensing issues with one out of the four music production companies, but apparently these were ironed out in the last few hours. That means that once again iRadio appeared on schedule for a WWDC 2013 release. With regards to specific details surrounding iRadio, they are few and far between, with little actually being known about the service itself or how it will work, with most speculating it will be a Spotify-Pandora hybrid model. However, the latest rumour to surround iRadio is that it will be a free service supported by advertising. The point about these adverts is that they are likely to be in-stream ads that cannot be skipped. See, that’s the difference between the two types of ads – normal ads can be skipped or fast-forwarded to minimise the impact on the user experience, but introduce in-stream ads that cannot be skipped and the impact becomes quite different. Spotify’s free version offers a similar type of ad experience, and it forces a lot of people to upgrade to a premium tier as the ads are so annoying. We’ve heard Apple have instructed their iAd platform to rethink their service and tailor it for use with iRadio, so a rumour that iRadio will in fact be a free service supported by iAd’s is something that seems completely realistic. Apple offering something for free isn’t necessarily something we hear about very often, especially something that will be so close to impacting the user experience to do so. With WWDC 2013 only a few days away, it seems only a matter of time before we see iRadio announced, and all the features revealed.